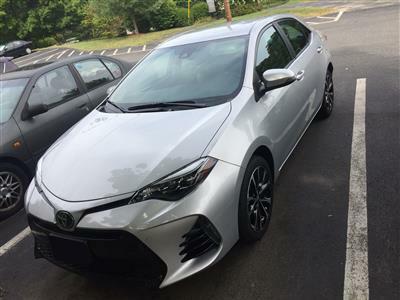 With innovative Japanese design, plenty of American manufacturing, a longstanding reputation for safety and reliability, AND budget-friendly price points, Toyota has long been a favorite brand for American drivers. 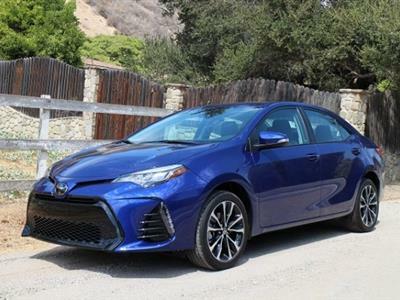 With sedans, compacts, SUVs, crossovers and more, there’s a Toyota for just about every driver – and it will last long enough to hand over to your kids when they reach driving age. 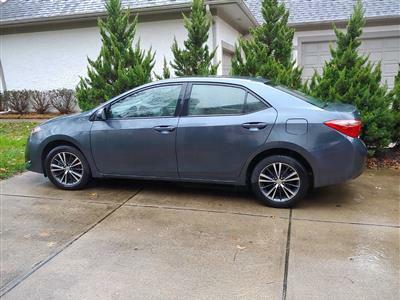 Just in time for you to do what so many Toyota drivers do: get another new Toyota! 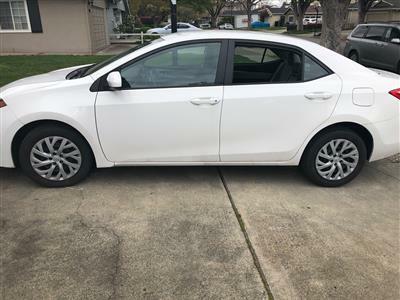 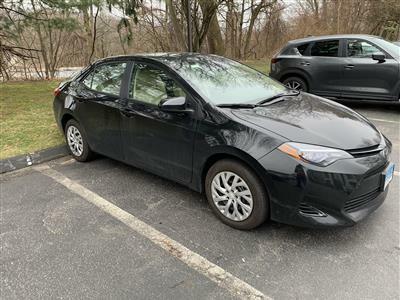 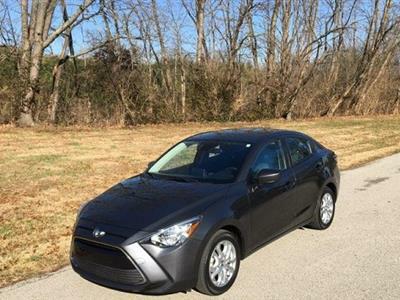 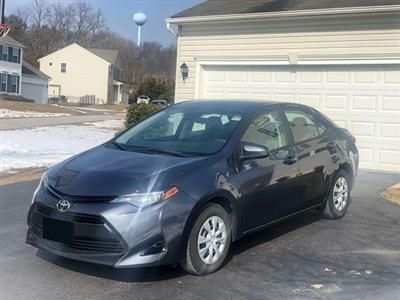 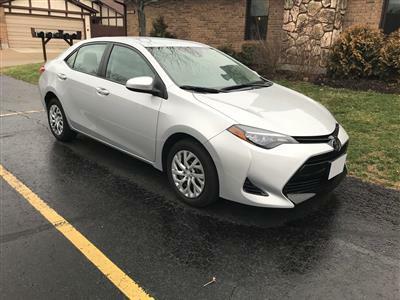 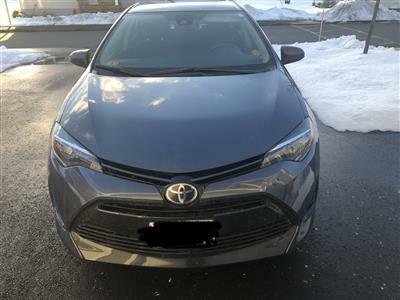 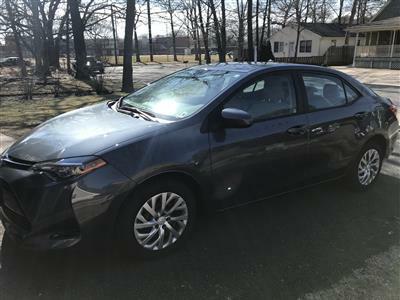 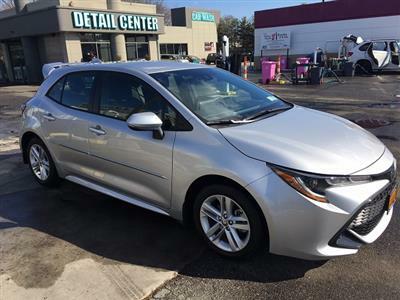 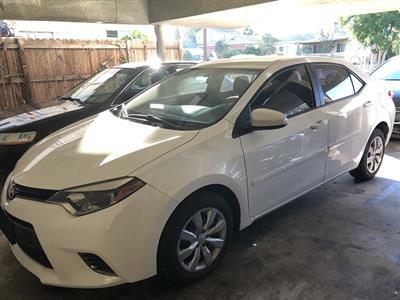 Swapalease.com has Toyota lease deals available on our large online lease-trading database, where you can find a current leaseholder who wants to trade his lease to you. 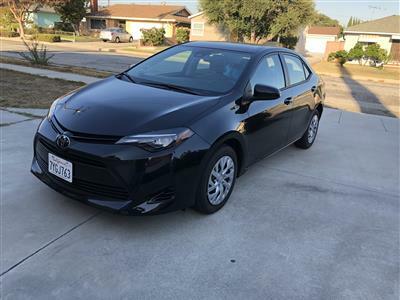 Just contact that person directly and go from there! 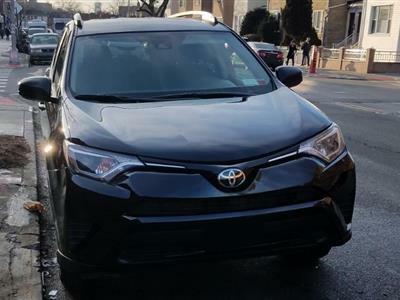 Leasing makes the already-affordable Toyota even more so, and allows you room for upgrades and luxury touches you may not want to pay for in a car you buy. 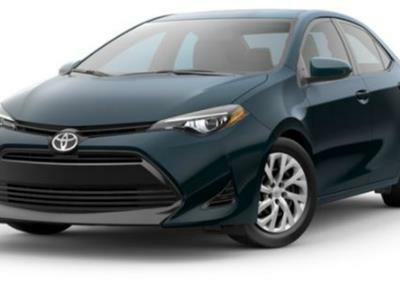 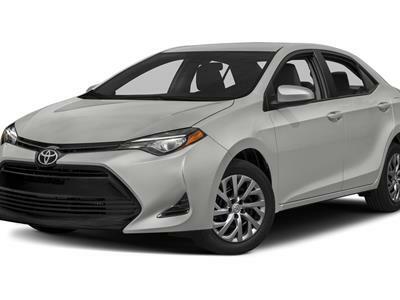 If you can’t find the Toyota lease specials you want, contact our customer service team so we can email you when it is available in our inventory. 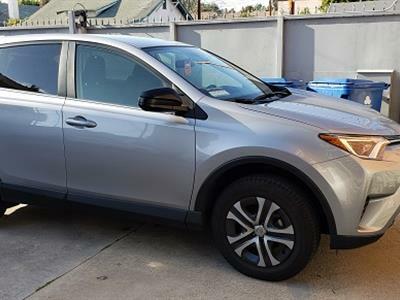 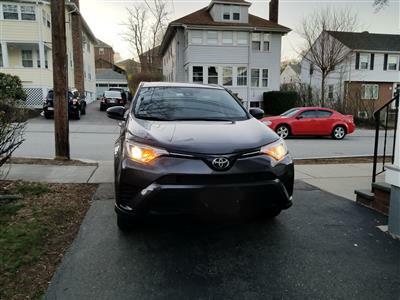 From the sleek, smooth Camry to the family-friendly Corolla and the ready-to-roll Highlander, to the sporty, fun RAV4, the Sequoia and even the Spyder, there’s a Toyota ready for you to drive on Swapalease.com right now. 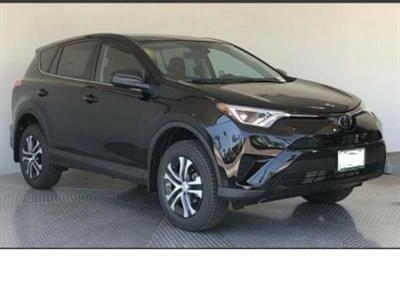 Take a look and see!